Firetexx is a company established by Poly-Ned (www.polyned.nl). 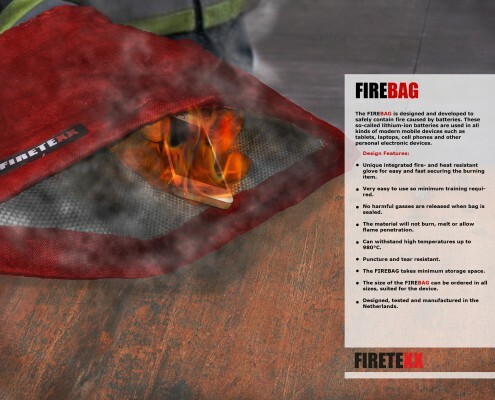 Firetexx capitalises on the growing demand for environmentally friendly fire prevention equipment. The Firetexx products are made of a fire resistant fabric, a product that, therefore, fits in well with the textile products of Poly-Ned. 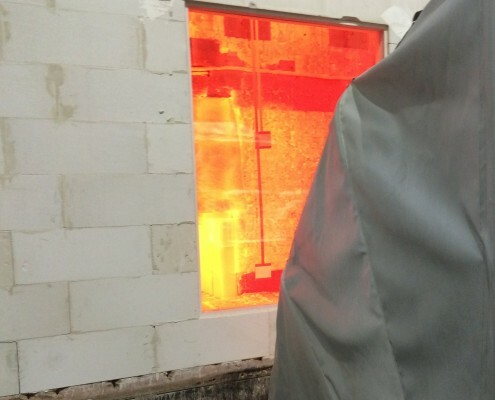 This fire-resistant textile is made of fibreglass with a fire-resisting coating. The textile is extremely fire-resistant. The heat radiation of the material is also extremely low! Firetexx currently has many applications for the material. 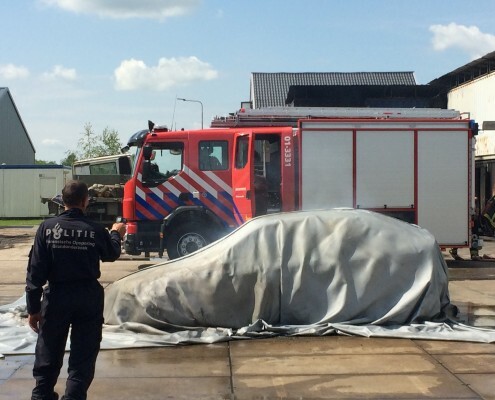 Fire blanket Firetexx also for electric cars? Do you have questions? Don’t hesitate to ask. We would prefer that you use the contactform below. 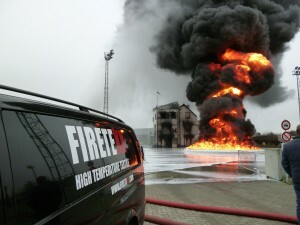 Firetexx responds to the growing demand for environmentally friendly fire prevention equipment. 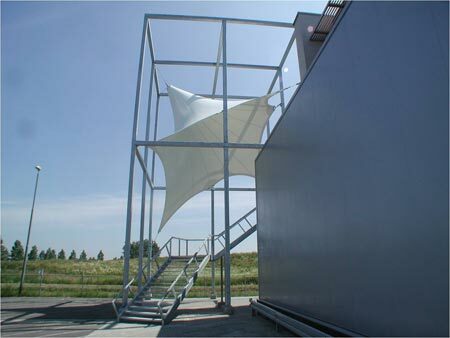 Firetexx products are made of fire resistant fabric, a product that connects very well with the rest of the textile products of Poly-Ned. Developments are happening fast at Firetexx. Look at our product overview and get a small example of how Firetexx is applied in practice and the latest projects we have realized.